I first tried gardening last year. But it was the end of summer and I managed to get a few grape tomatoes. 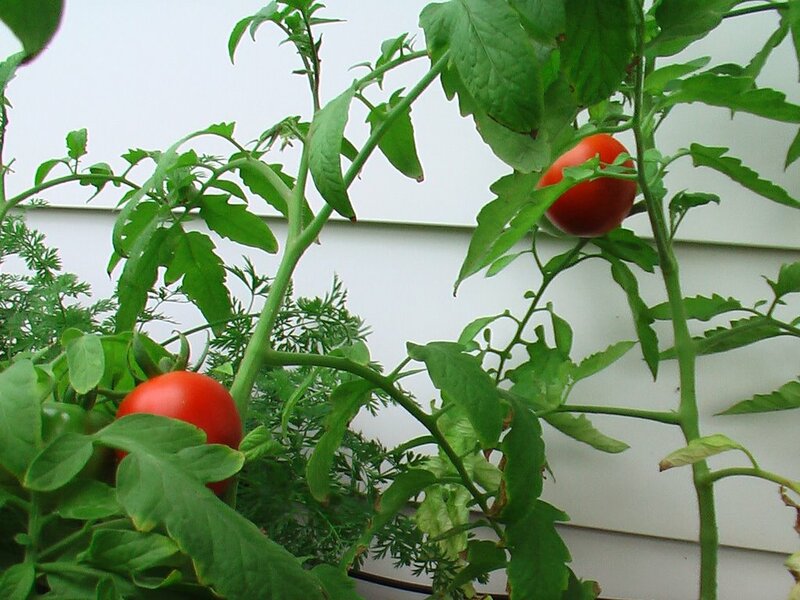 That sparked my interest in growing some summer vegetables this year. Since I live in an apartment, I got several pots and seeds and started my little vegetable garden project. Then, Ginger and Mango announced the Green Blog Project. 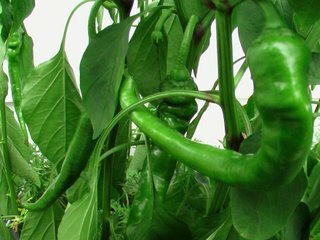 In the past few months, I have seen some beautiful pictures of home-grown vegetables and read delicious recipes. That gave me the patience to wait for my porch vegetables to grow and ripen. 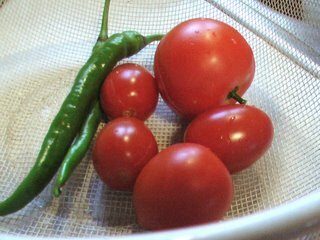 I plucked a few tomatoes and a couple of green cayenne peppers. After thinking of what to make I decided on tomato and pepper chutney. It's simple and I can taste the the tanginess of the tomato and the kick from pepper in the chutney. Here is how I made it. Blanch the tomatoes. This is my first time trying it and it works! 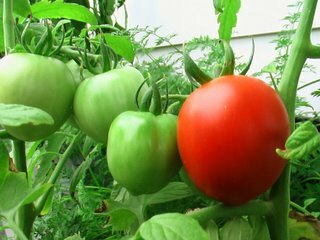 Heat some water and drop the tomatoes in the hot water for a minute. Take them out and peel the skin. 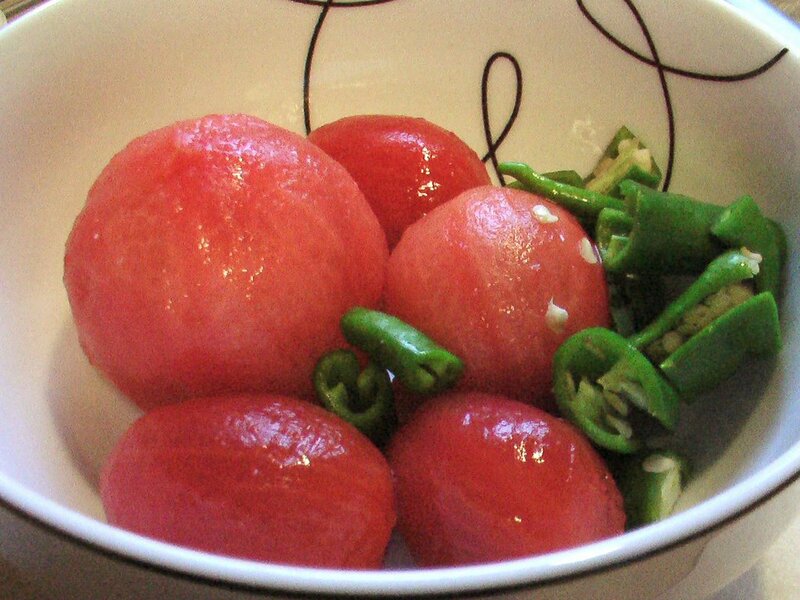 Mash the tomatoes into a pulp. Cut the pepper into thin slices. 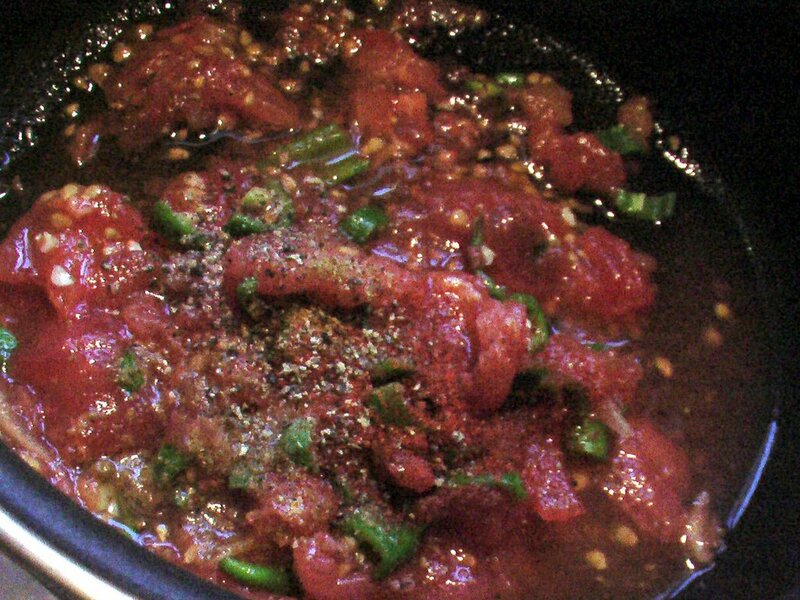 Heat a pan and pour the tomato and pepper mixture. Once it starts boiling, add the red chilli, coriander and black pepper powder. Cook it on low heat till the water disappears. 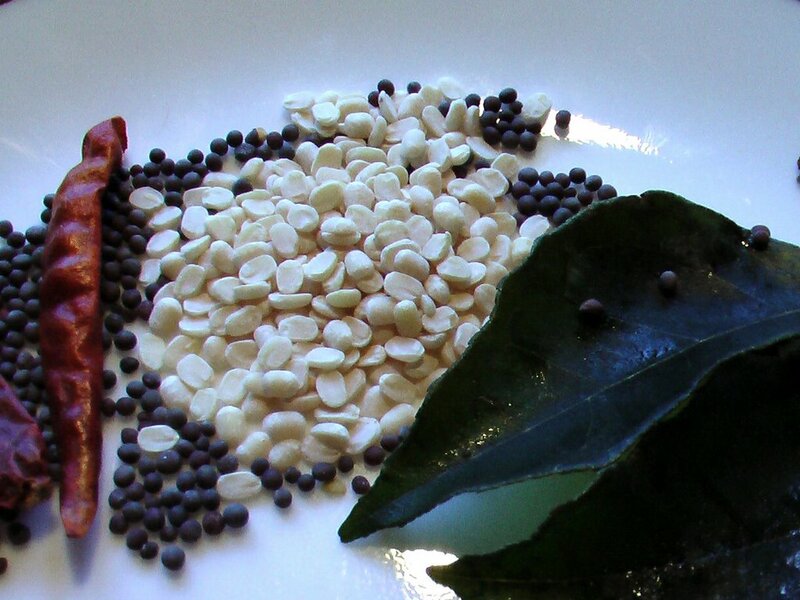 Heat the oil and temper with curry leaf, methi and mustard seeds. Take it off the heat once the methi seeds turn golden brown and the mustard seeds stop crackling. Add it to the tomato and pepper mix. It goes well with parathas, idlis, dal and even as a spread for bread. This is my entry for the Green Blog Project hosted by Inju Pennu at Ginger and Mango. 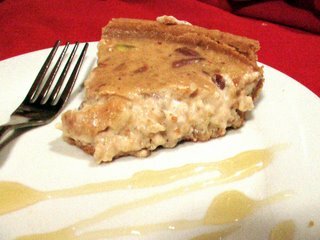 Yes, I made phirni pie for for Improved Indian Dessert. It came out of days of contemplation :) Just kidding! When I first saw the announcement for From my Rasoi, I thought it would be easy to create an improved indian dessert. But as days went by, I kept thinking of ways to twist an Indian dessert into something different. For inspiration, I went through my archives and saw the buttermilk cherry pie. I instantly thought of several milk based desserts which would be perfect for this combination. I decided on phirni with its rich creamy texture - milk cooked with rice flour and nuts - and the crusty, crispy base of the pie. Hmm, now that sounded interesting. Something I was willing to experiment with. Here are some of my cooking notes - I got a readymade graham cracker pie crust. I also kept the sugar level low in phirni and it went well with the sweet crust. 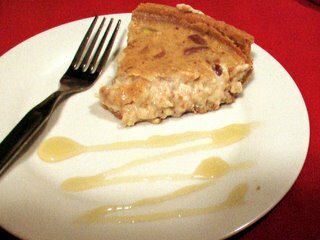 Since this pie does not have a binding agent like the other pies, its best to refrigerate the pie for a couple of hours before serving. This is my first fusion experiment with an Indian sweet and I told Aswin that we may have a dessert for the evening or we may not depending on the outcome! We both just finished big pieces of pie and had to resist hard before reaching for the rest of the phirni pie. 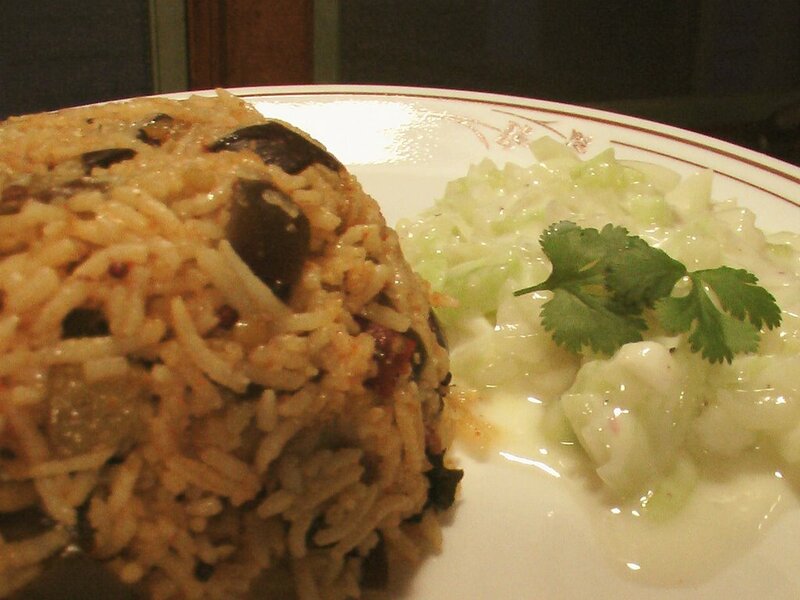 Soak basmati rice for 30 min. Bring the milk and cream to a boil in a heavy bottomed pot and add the rice flour. The flour should not form any lumps. Add the saffron strand and boil the milk on low for 30 min. Put half of the nuts in the milk with the sugar and honey. Continue stirring at regular intervals. Simmer it for another 30 min till it becomes thick and creamy - similar to thick custard like constistency. Add the rest of the nuts and let it cool down. Pour the phirni into the pie crust. Bake it at 300 for 20 min. 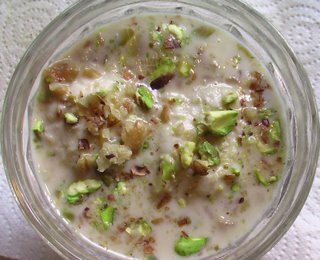 The phirni will get a golden layer on top. Cool it to room temperature and then put it in the fridge for a couple of hours. This is my entry for FMR: Improved Indian Dessert being hosted by Katherine at ToastPoint. WHEN 25-year-old Munuswamy Gnanavelu landed in the Portuguese colony of Macao in 1977, he had little save 250 Hong Kong dollars in his pocket, a yen for Bruce Lee movies and a hearty appetite for adventure. 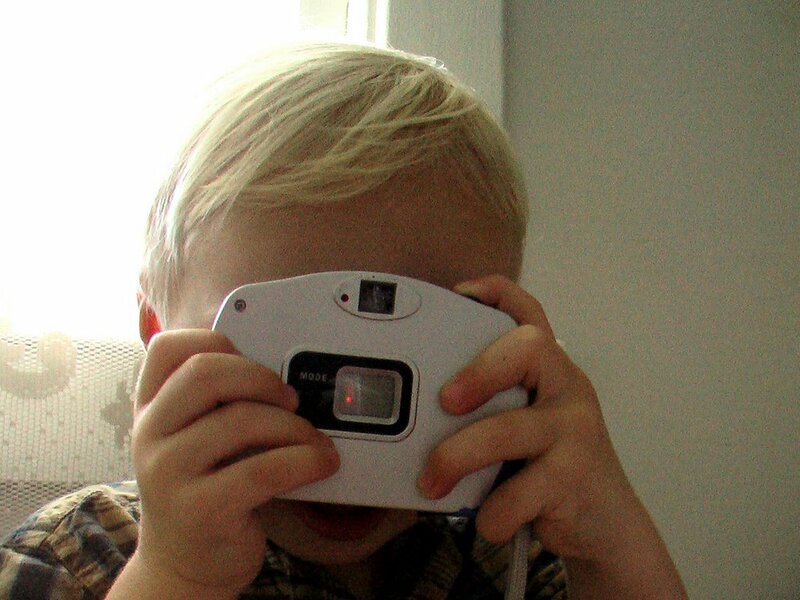 In the years that followed, his multiple avatars included English teacher, sweater knitter, and manual labourer. Today, 29 years after he first left the aromatic environs of his parents' wholesale spice shop in Chennai, Antony Munuswamy (as he is now known), rules over a sprawling empire of 22 Indian restaurants in 10 different Chinese provinces. Indian Kitchen, as the restaurants are called, is possibly the most recognisable Indian brand in China. Summer is a wonderful time to try new pasta recipes. 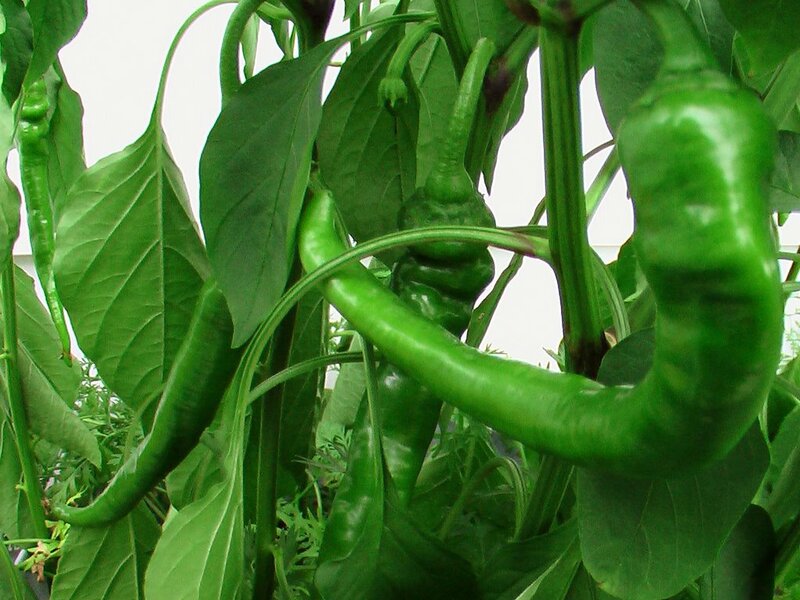 Fresh herbs are easy to come by, you can buy vegetables from local farmer's markets. I have been trying different vegtable and pasta combinations for the past few months. Asparagus, mushrooms, broccoli, zucchini and beans, they all taste good with pasta. In pasta, I have tried angel hair, spagetti, linguine and some shell pastas. I was recently introduced to rainbow rotini and they taste great and add a dash of color to the dish. Usually pastas are either tomato based or served with pesto. I decided to mix tomato and pesto together in the pasta sauce and have to report that it turned out good. 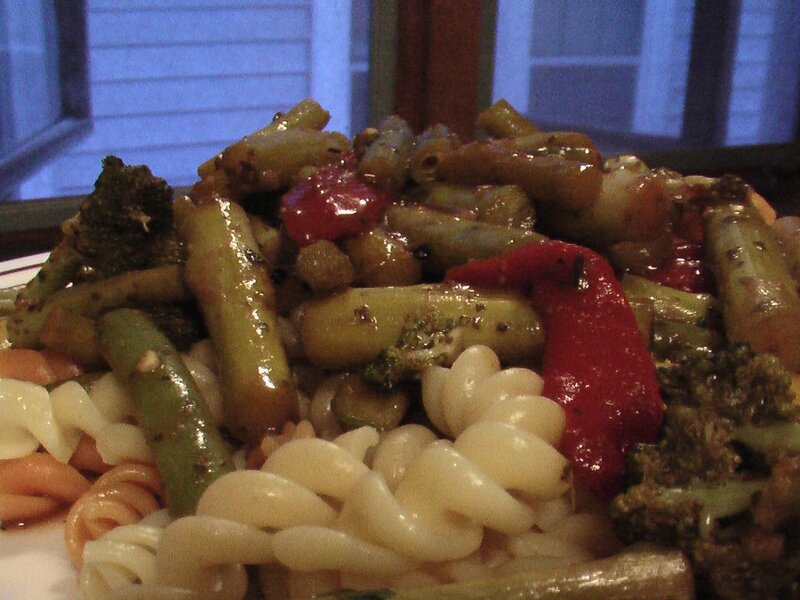 Sauted vegetables in pasta sauce served over colorful rotini brightened the dinner. 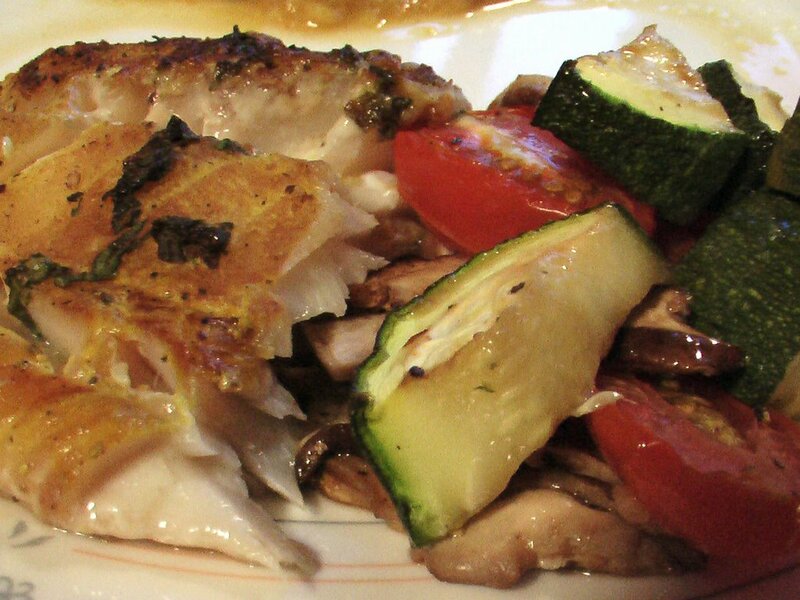 Here is a recipe I recently made for our simple midweek dinner. Add onions and saute till onions turn translucent. Stir in the tomato and pesto paste. Add water to make it a thick sauce. Let it simmer in medium low heat and add the rest of the vegetables. Let it cook on low heat for 7-8 minutes. 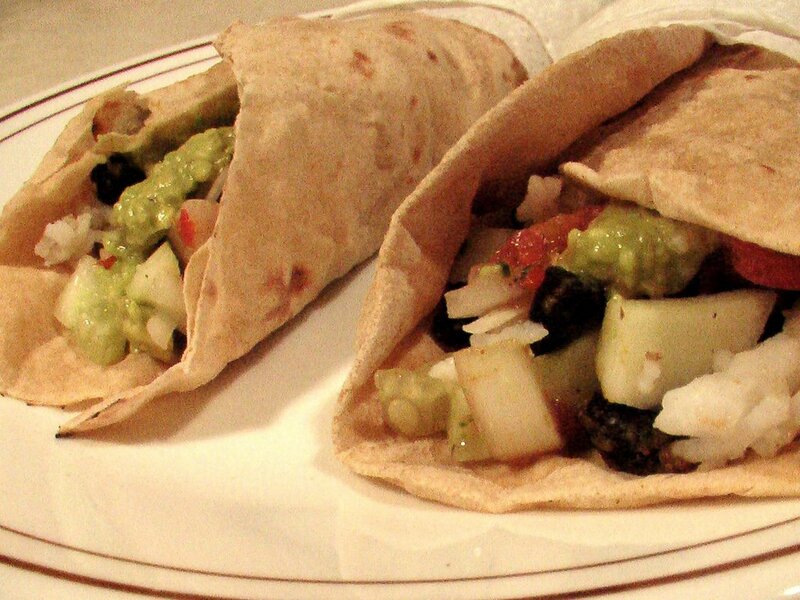 The vegetables retain their crunchiness. While the sauce is cooking, boil a large pot of salted water. 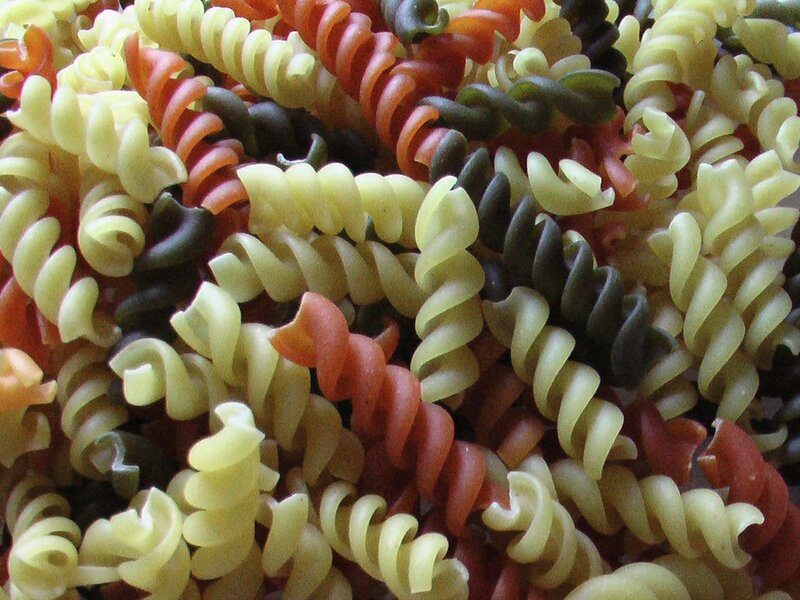 Add rainbow rotini and cook for 7-8 minutes. Drain rotini in a colander. Serve the pasta with a good helping of the sauce on top. It tastes the best when served warm. 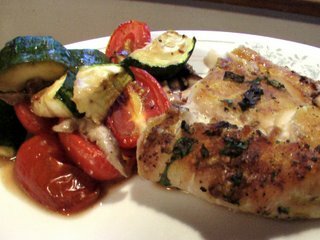 We were at the grocery store browsing the fresh fish section as we usually do when I saw the long, juicy fillet of Cod. It was calling out 'pick me, pick me', and so I did. When I came home, I instantly wanted to make something with it. But nothing fried with this fillet, I thought. After contemplating between grilling and baking, I decided to bake it. For more information about cod fish, click here. I am just learning to make baked fish, so I worry about the marinate, the time to put the fish in the oven, what to serve with it. But this fish put all my worries to rest. I baked it with cilantro, mint and garlic marinate. They are strong flavors but they went well together. Along with baked fresh vegetables it was lip-smacking good. Not to forget healthy. Here is an interesting article with information about cilantro. I didn't know cilantro was mentioned as an aphrodisiac in The Tales of Arabian Nights! Rub turmeric, salt and pepper on the fillet. Add garlic, mint, cilantro and lemon juice and marinate the fish for 1-1 1/2 hours. Marinate the vegetables with soy sauce, salt and pepper for 30-45 min. Heat the oven to 300 deg F. Bake the fish at 300 deg F for 35-40 minutes. The vegtables don't have to be baked for so long. They can be added in the oven after 20 minutes. This is my entry for Weekend Herb Blogging hosted by Kalyn at Kalyn's Kitchen. She has some delicious salad recipes. I trieed the garbanzo, tomato and cilantro salad and it was delicious. I had never tasted Vangi Bhath until Aswin made it once, and I have always wanted to try it myself. My mother-in-law sent some fresh vangi bhath powder from Bangalore and I decided to take a crack at it. It's easy and quick to make and goes well with a side of raita and chips. Temper the oil with mustard seeds, jeera, and asafoetida. Add the diced eggplant with a little water and cook on low flame with a closed lid for about 8 minutes. 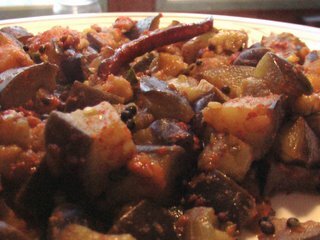 Make sure that the eggplant is cooked but doesn't turn soft. Add the vangi bhath powder, mix well and cook it for 1-2 minutes. Mix it with steamed rice and serve. If you want to make your own vangi bhath powder, here are the ingredients. In a small skillet, heat 2 tspoons of ghee. When the ghee has melted, add the cloves and the cinnamon and roast for 1-2 minutes. 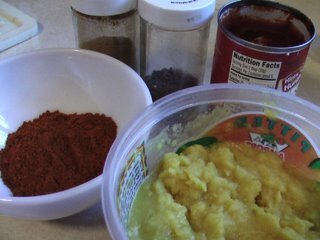 Now mix all the ingredients and grind to a coarse powder in a mixie/food processor. I wanted to make something special for the Independence Day Food Parade at Mahanandi. No celebration is complete without sweets. So, mishti was an obvious choice. While looking up more about sweets and West Bengal, I came across couple of interesting links. Did you know that Nabinchandra Roy of Bagbazar, Kolkata created the first Rasagulla in 1868? Or that different districts in West Bengal are famous for different kinds of sweets? "Krishnanagar is famous for sarbhaja, Burdwan for mihidana, Midnapore for babarshah, Birbhum for morabba, Maldah for raskadamba and Jalpaiguri for chhanchi dai." More information here and here. I have to admit I have never made rasmalai at home so I was a little hesitant. I didn't make it from scratch, instead using readymade rasgullas as cheese ball substitute. It turned out great. Not only did I learn to make something new, I also learnt little bit more about the sweets I enjoy. I am really encouraged by this experience and am going to make it from scratch the next time. Pour the milk in a deep and wide pan (not non-stick) and bring it to boil. Squeeze the rasgullas for excess syrup and drop them in boiling milk. Boil it for 5-7 minutes till they turn soft and flat. Take them out on a plate and cool. 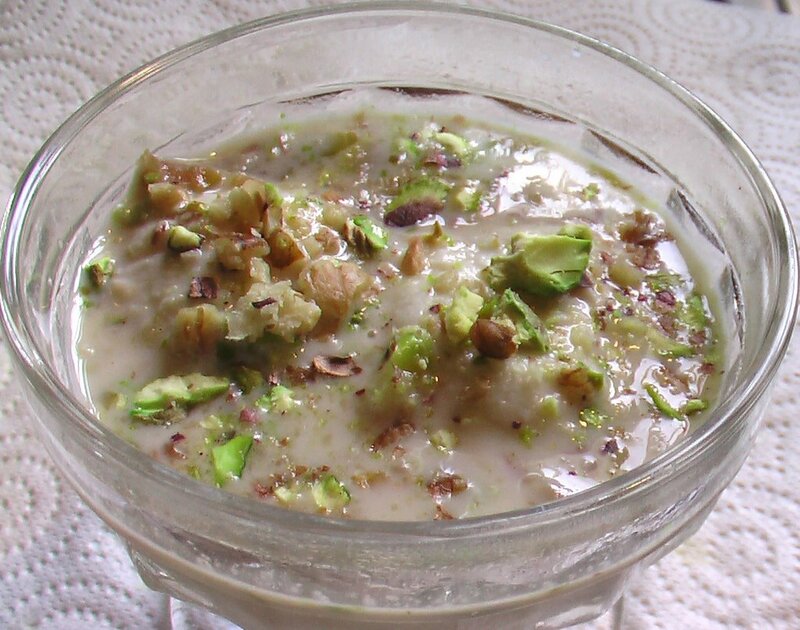 Add sugar, 1/4 cup pistachios, walnuts, cardamom powder and rose water in the milk. Boil the milk in low heat stirring every 10-15 minutes. Boil till you have 1/4 of the milk left. It took me 1 hour 15 minutes. Cool to room temperature. Add the cheese balls in the milk. Garnish with pistachios and cardamom powder. This is my float for the Independence Day Food Parade hosted by Indira at Mahanandi. Happy Independence Day! We catch up with friends mostly over the weekend and food is always a part of these get-togethers. Be it leisurely lunch or dinner, quick chai, going out for a picnic, watching a movie or plain old gupshup. I will blog about food with friends from time to time and also share recipes. Here is the first in the series. We recently had lunch with our friends Lynne, Emme and their twins - Eli and Ellie. 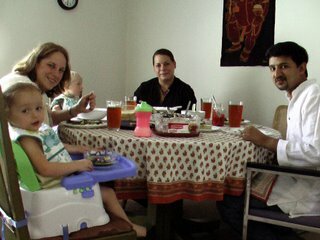 The most exciting part of the lunch for me was the fact that both kids loved our food. 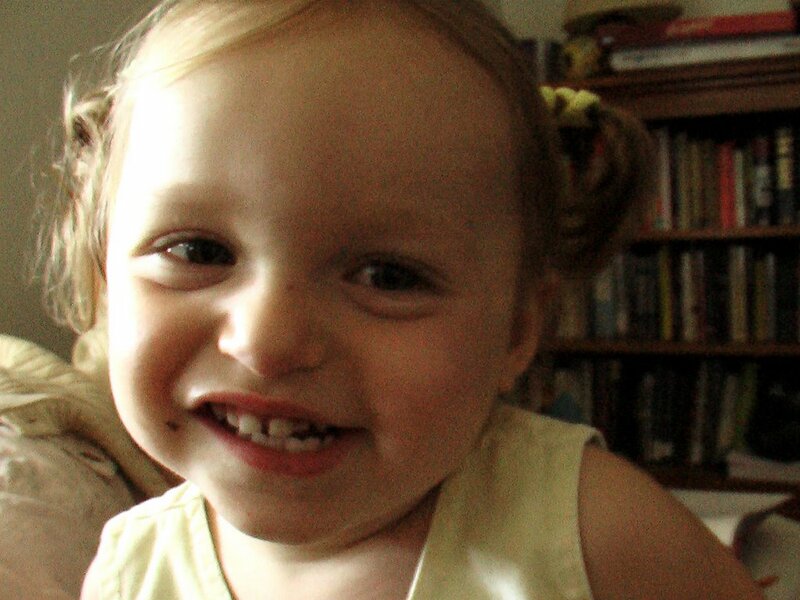 This is a guest post by Aswin. Let me introduce it by just this one sentence - He made this for me when we were dating. I am now married to him. :) Here goes Aswin. I can't think of anything else that would beat piping hot tomato rasam with a simple yet delicious bhaji (beans, potato, and ladiesfinger are my favorites) when it comes to comfort food. A couple of days back, I decided this would be the best way to unwind (esp. when diss-writing doesn't go as planned!) 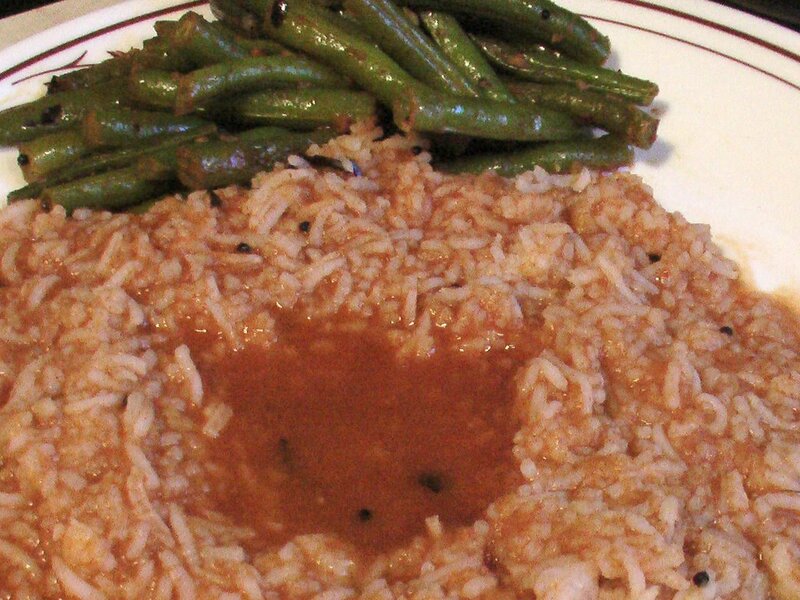 - a simple dinner of rice, rasam, and beans bhaji. 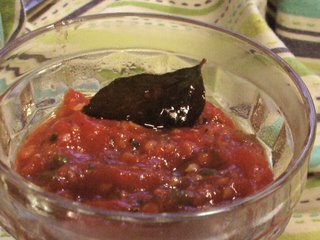 Here's my recipe for a really quick tomato rasam - it takes just over 15 minutes if the dal is already boiled. Update: Here is the recipe for the rasam powder I use. Method: Roast each one of these ingredients separately, and grind to a smooth powder in a mixer. Store in an airtight container (I refrigerate the powder, and keep a small quantity outside). Boil water, and add the tomato paste. Boil for 3-4 minutes. Add the rasam powder and boil for 3-4 minutes. Add the boiled dal, mix well, reduce heat to low-medium. Heat oil and season with cumin, hing, and curry leaves. Add this to the rasam mixture. Heat oil and temper with mustard seeds, cumin seeds, urad dal, asafoetida, and red chilis. 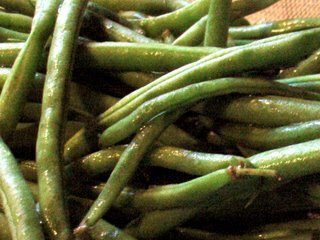 Add the chopped green beans. Mix well, add the jeera and cumin powder, a little water, and cook on low heat (closed lid). 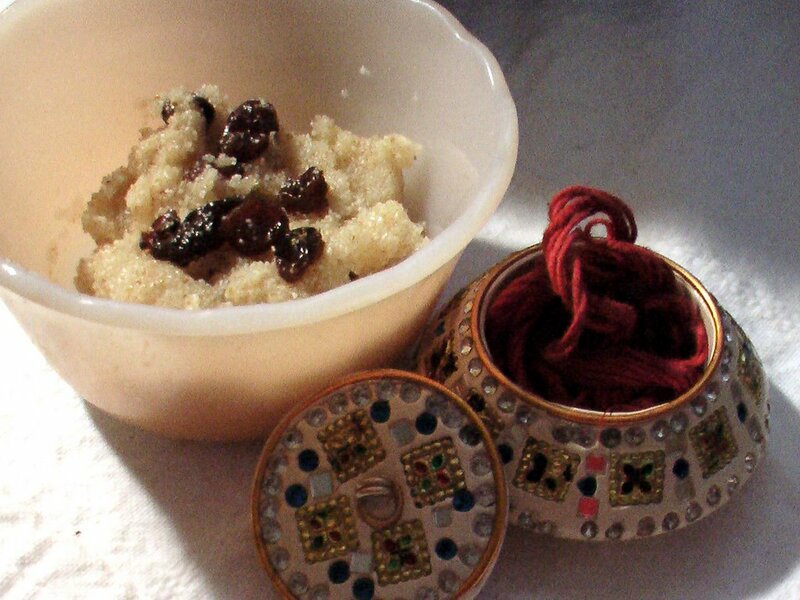 Today is Rakhi. Thanks to Indian sites for online shopping, the rakhi and sweets have already been delivered to my brothers. But I could'nt resist making something sweet for myself to savor the ocassion. When I came home, I made some suji (cream of wheat) halwa. Simple dessert which satisfied my sweet craving and reminded me of the days I would look for the biggest and brightest rakhis (yep, one won't do) for my brothers. This is my mother's recipe. She usually made this for us as an evening snack. Heat a thick bottomed wide pan and toast suji until the raw smell goes away. You can also add 1 tspoon ghee in the pan and toast the suji in it. Add the milk and sugar in the pan and cook over low heat till it comes to a boil. Add the cardamom powder and cloves. 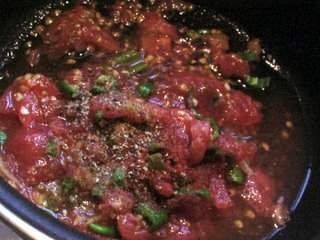 Now add the suji in the pan little at a time with constant stirring. Cook it over low heat till the water disappears. Toast the raisins, almonds and casews in litte ghee and add it to the halwa. Cool it to room temperature and serve. 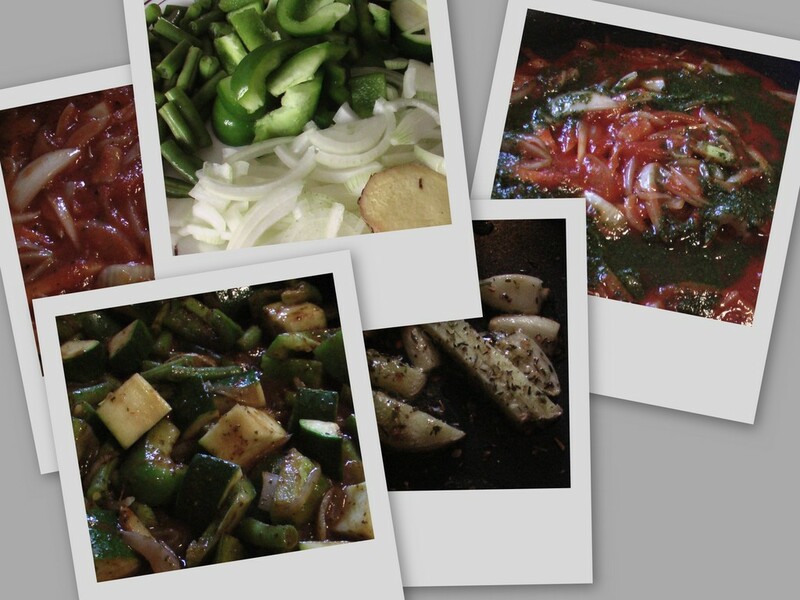 Due to the heat last week, I was cooking in stages. I was thinking of recipes I could cook without spending much time in the kitchen. 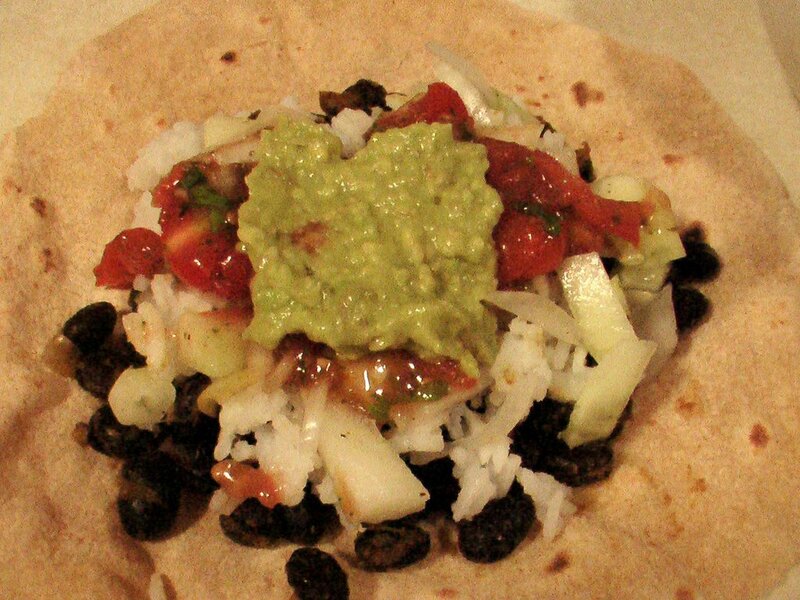 The vegetarian Mexican burrito with a Desi twist was an outcome of that plan. I cooked the beans first, then made salsa and guacomole, cut salad and did the chapatis next. I had some leftover rice which came in handy too. Putting it all together was the easy part. We were so hungry by the end of the process, this is the only picture I have of the finished burrito! You can add meat or chili to the beans and that would taste good as well. Make a dough and set aside for 30 minutes. 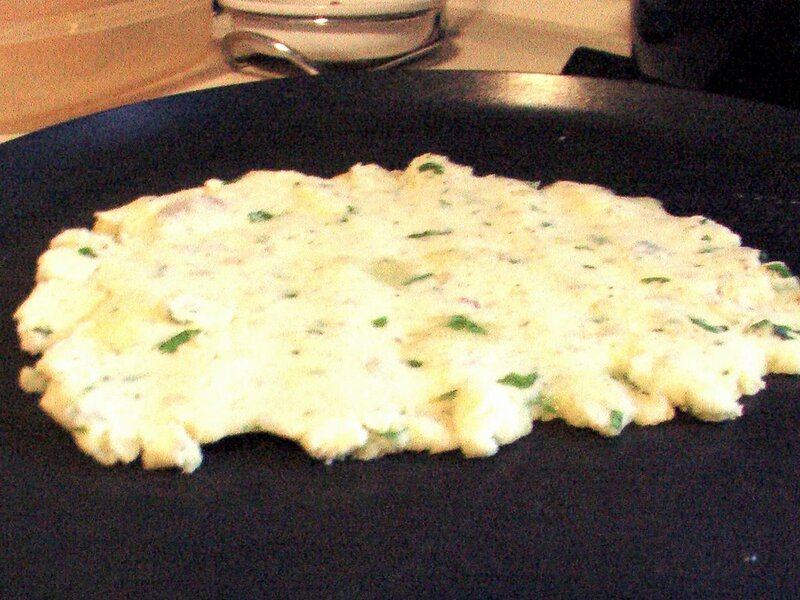 Roll out thin, big chapatis. Heat a tava, make the chapatis. Make thin slices of the tomatoes, onions, and chillis. Chop cilantro. Mix it all together and set aside for 30-45 minutes so that everything mixes together. 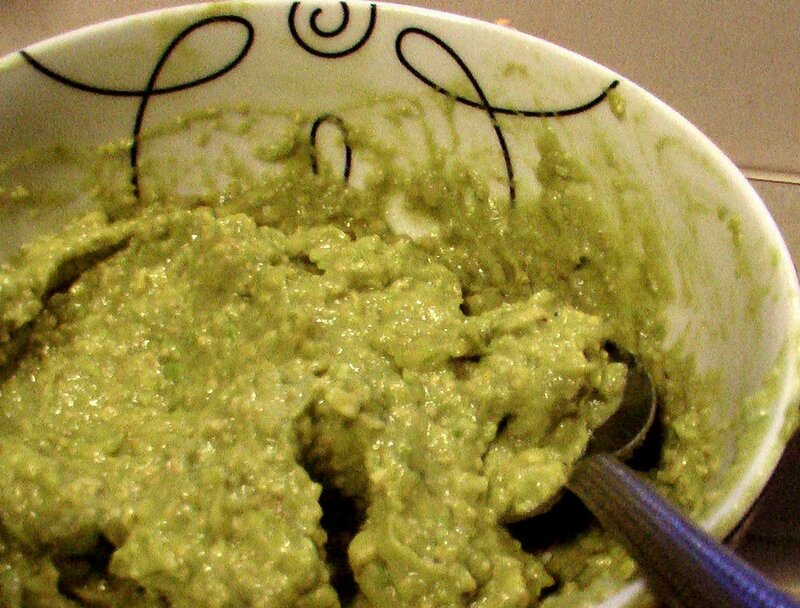 Cut the Avacado and make it into a paste. I don't use a processor, instead use a fork to mash it together. Add garlic paste, lemon juice, salt and keep aside. 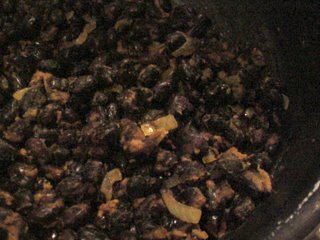 Wash the black beans to take out the excess salt. Heat oil and temper with cumin seeds and chilli. Add ginger and onion. Saute for a 2-3 minutes. Add black beans, coriander powder and salt. Cook on low heat for 7-8 minutes till the water disappears and the beans are cooked. Cut the cucumber and onion into small pieces. Add salt and pepper and keep it aside. 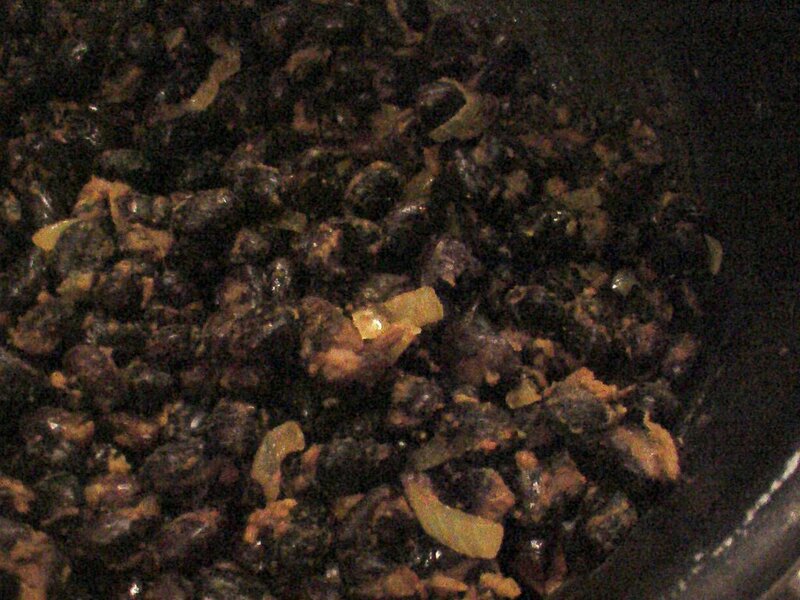 Put 1 heaped tbspoon black beans on the chapati. Then add 1 tbspoon of rice. Add a nice helping (about 11/2 tbspoon) of salad. 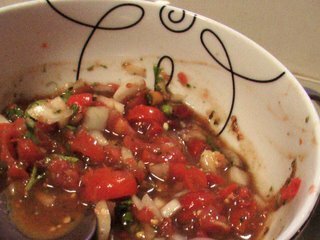 Then add 1 big tspoon of salsa. 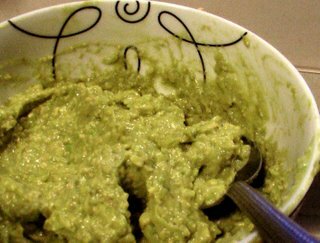 Top it off with a tspoon of guacamole. 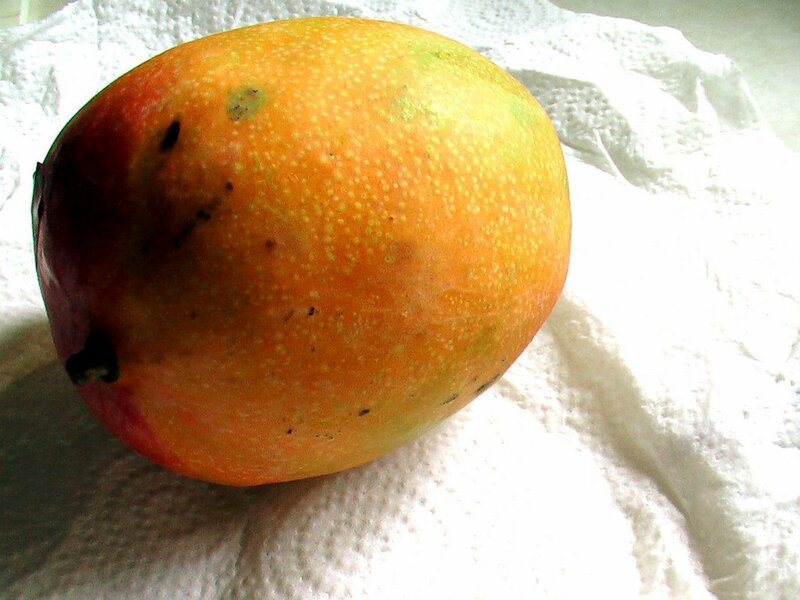 Summers are about mangoes in India. From hep mango martinis to inexpensive but delicious maaza, it is mango mania for kids and adults in every part of the country. Men and women are always on the lookout for that perfect mango in sabzi mandis, kids sharpen their catapult skills to get a raw mango tempting them from a tree, while moms prepare mango pickles for the coming year. It reminds me of my childhood. Growing up, summers were about picking a lush ripe mango after lunch or dinner (sometimes both) and eating it whole, with juices dribbling down my chin and hands. 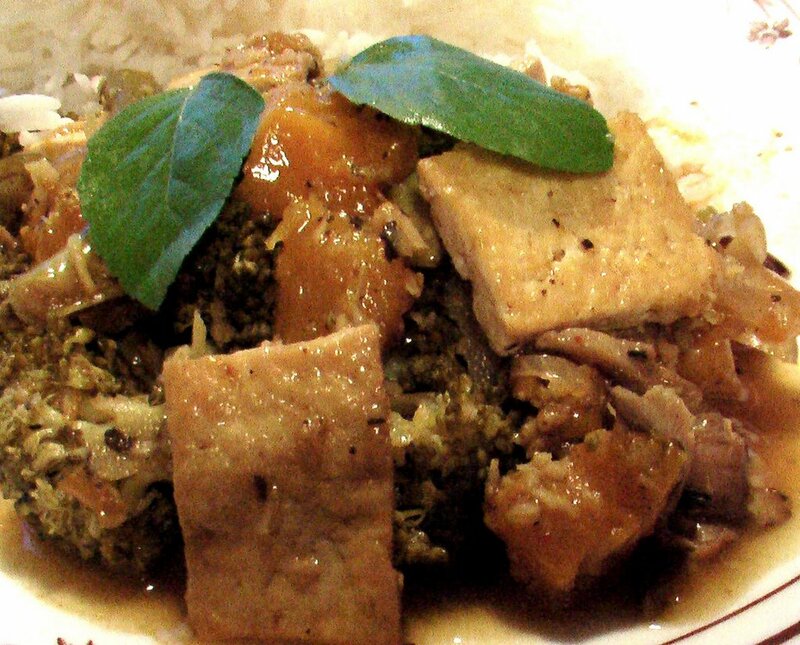 Here, it reminds me of my favorite Thai place and mango tofu curry I first tasted there. Since then I have made mango tofu curry several times at home. You can make the curry using mango puree as well. I personally like the mango cubes. Biting into the succulent pieces with the sweet, slightly tangy taste makes me drool every time. Here is how I make it. Heat the rest of the oil and temper with bay leaf, basil leaves, green chillis, ginger and garlic paste. Saute for a couple of minutes. Add the onion and stir fry till it turns translucent. 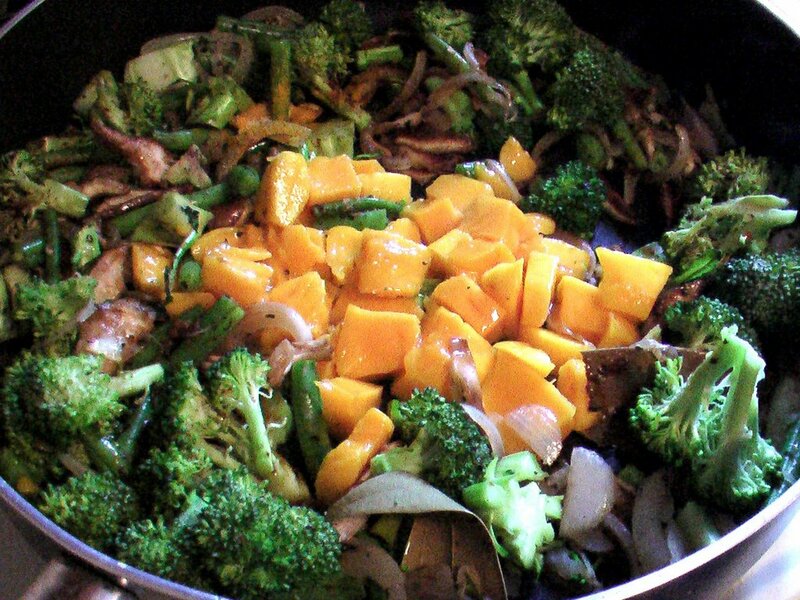 Add the broccoli and mushrooms and saute it together for a few minutes. Add the mango pieces and cook on a low flame till the pieces turn tender. Add coconut milk, soy sauce, lemon juice, sugar, salt and pepper and cook on low for for 5 -6 minutes. Put tofu and cook for another 7-8 minutes till they all mix together. Garnish with fresh basil and serve with rice. It was during JFI- Mango that I first considered starting my own food blog. When Indira read that, she had graciously asked if I wanted to submit an entry for JFI-Mango. Even though it is a few months late, I couldn't resist it. So here is my entry for JFI-Mango. Thank you Indira! It is that time of the month again when we refresh our relationship with an ingredient. It was flour this time. After thinking a lot, I decided to make a special snack that was introduced to me by my in-laws. I will let Aswin introduce this dish! My parents loved Madison, WI. They stayed with me for nearly a month, right after I had moved to Madison from Boston. I lived off-campus, but on a bus line, and they loved being able to take the bus and explore the city - the arboretum, farmer's market, going to lake mendota where I'd join them for an afternoon picnic, and so on. Needless to say, I didn't do much cooking that month! It was almost as good as being home in Bangalore, especially those afternoons when they would whip up tiffin! Its been so long, even the word "tiffin" sounds a bit quaint to me now. So here's a tiffin item they made one rainy afternoon. For some reason, no one in my family took to akki roti - we always felt it was too heavy for tiffin. 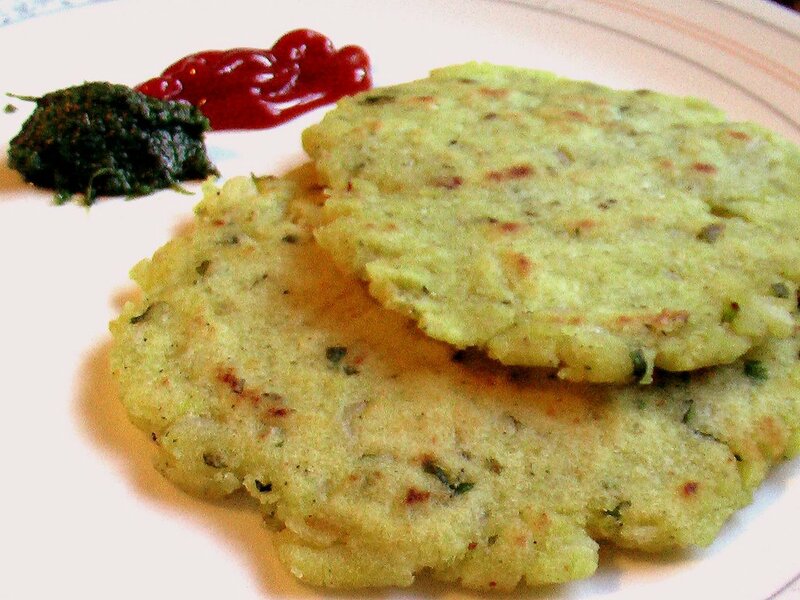 So amma and anna made a few changes and here it is: alugadde akki roti. Boil the potatoes, and mash it together with a little salt, turmeric, chilli powder and curry leaves powder. In a mixer, grind the cilantro, ginger and chilli to a coarse paste (avoid adding water). 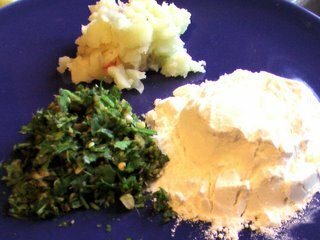 Mix the paste and the mashed potatoes with the rice flour, adding 2 tspoons of oil and water as required. Mix till you have a firm dough. Make a small ball and pat it out on a ziploc (or any plastic sheet) with your fingers. Heat it on a griddle with a little oil. Turn over and cook till it is golden brown. Serve with chutney, pickles or tomato ketchup. This is my entry for JFI-Flour hosted by Santhi at Me and my Kitchen.